Au revoir, plastic wrap. Sayonara tinfoil. 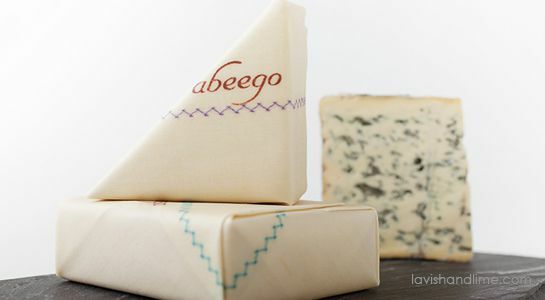 These Abeego Flat Wrap Covers for Food are used in the same way, but they’re far safer, effective – and reusable. Made with beeswax, tree resin and jojoba oil infused in a hemp/cotton fabric, these all natural rectangle shaped flat food wraps do not leach nasty chemicals into your food.